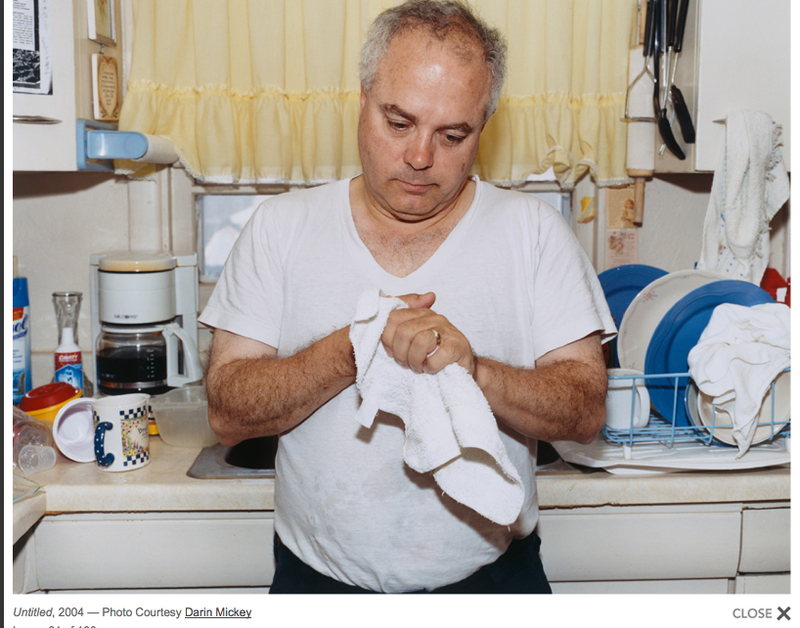 From PDN’s city guide to Washington, DC – home of the free! Thanks anonymous quoter. Public service is the highest honor. Ok, so I’ve been a bit remiss of late, holidays, jobs, and all. I am so ready for some toasty weather and brandy Alexanders in front of the fire at Tabard Inn. and consultant, her blog helps people earn a living doing work they love. I’ve been so focused on post-Raphaelites re DC Fotoweek, that I have quite neglected to see this show at one of my favorite museums, the National Gallery. Well, this can all be remedied on November 21 when NGA curator Dianne Waggoner, expounds and more on November 21 at 2:00 pm. Come and learn about a time when painters were influenced by photography! 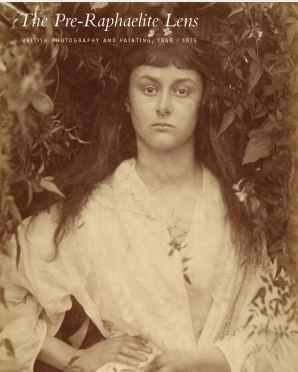 Book signing of The Pre-Raphaelite Lens: British Photography and Painting, 1848–1875 follows. As photography steadily gained a foothold in the 1840s, a group of British painters calling themselves the Pre-Raphaelites came of age. Answering John Ruskin’s call to study nature, “rejecting nothing, selecting nothing, and scorning nothing,” these young painters were also spurred on by the possibilities of the new medium (introduced in 1839), particularly its ability to capture every nuance, every detail. And yet, the Pre-Raphaelites’ debt to photography has barely been acknowledged. From photography, painters learned to see anew: adapting such radical qualities as abrupt cropping, planar recession, and a lack of modulation between forms, painters made their art modern, sometimes shockingly so. This volume explores the rich dialogue between photography and painting through the themes of landscape, portraiture, literary and historical narratives and modern-life subjects. These artists—from photographers Lewis Carroll, Julia Margaret Cameron, Roger Fenton, Henry Peach Robinson and Oscar Gustave Rejlander, to such painters as John Everett Millais, William Holman Hunt, Dante Gabriel Rossetti and John William Inchbold—not only had much in common, but also upended traditional approaches to making pictures. One could ask for no better round-up than Heather Goss’ virtual spreadsheet of officially-sanctioned DC Fotoweekdom activity here. 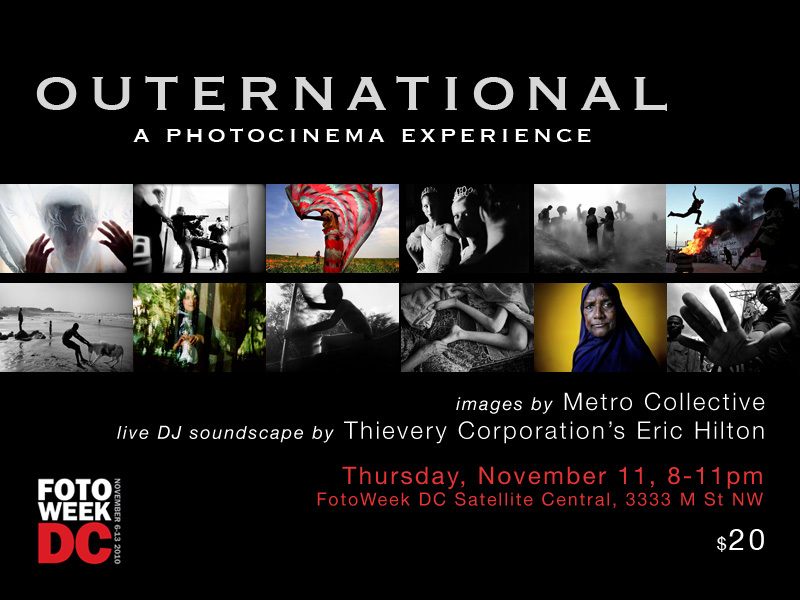 Get ready to snap your fingers in unison and enjoy the love that is DC Fotoweek. Some venues seem to be doing a good job of taking the reins from more, er, commercial interests. I know, it’s utterly bourgeois to even mention it. Anyhoo, lots of fun things happening including a photographer/street artist collaborative exhibit at Honfleur Gallery which features a couple of my local favorites: photographers Matt Dunn, Chris Usher, Jason Horowitz, and Michelle Frankenfurter and great street artists DECOY and Mike Estabrook; a slideshow and concert with one half of Thievery Corporation with the Metrocollective fotografas. Tickets to Thievery/Metrocollective can be purchased for $20 here. 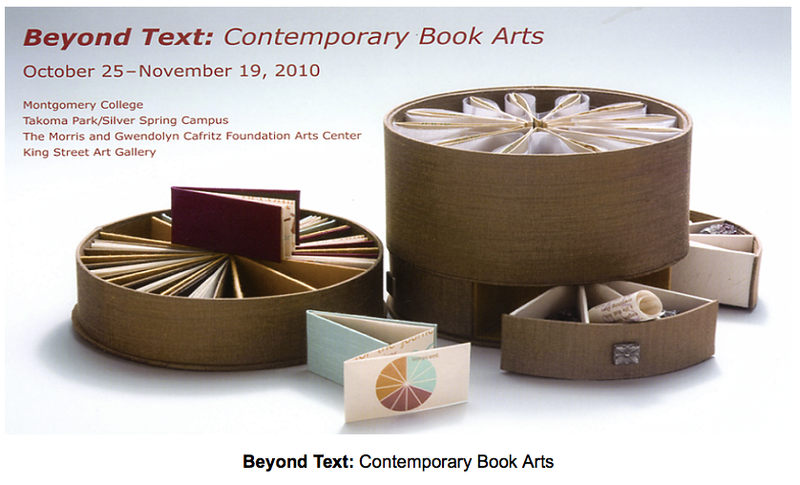 Thursday, November 4, 2010, 5–7:30 p.m. The King Street Art Gallery is located in the atrium of The Morris and Gwendolyn Cafritz Foundation Arts Center on the west side of the Takoma Park/Silver Spring Campus off Georgia Avenue at 930 King Street. Parking is available in the West Garage, which is located immediately behind the center.